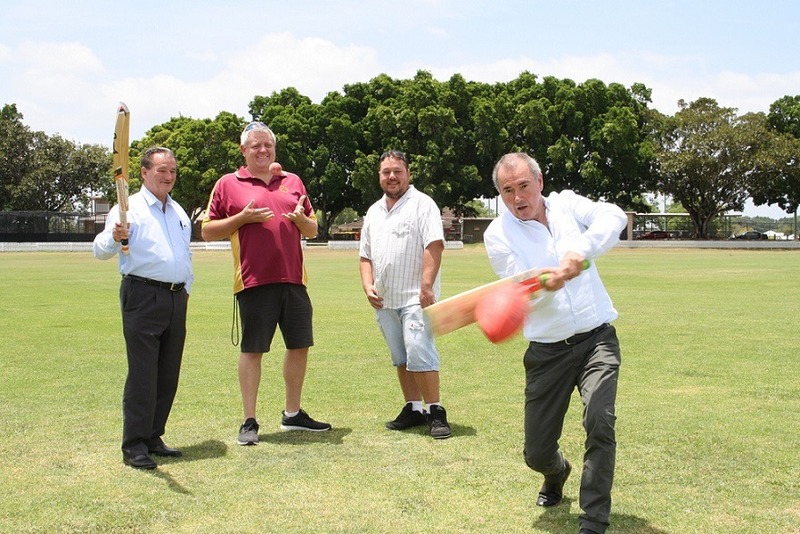 The Nationals in Government have secured more than $350,000 in funding for sports and history in Grafton. NSW Nationals Member for Clarence Chris Gulaptis said one of Grafton’s popular sporting precincts and its much loved historical museum were set to benefit from upgrades thanks to the Stronger Country Communities Fund (SCCF). Ellem Oval, which is home to both cricket and AFL, will see a $295,000 facelift including relevelling of the playing surface, wicket realignment and the renewal of fencing and the irrigation system. The Clarence River Historical Society will receive $59,091 to build an archive facility at Council’s Kooklhan-Trenayr Depot to relocate some of its historical collection, including sensitive photos and negatives from Schaeffer House Museum for safe keeping.